Apply initial planning and research methods for historic rehabilitation. Discuss the standards and guidelines for the rehabilitation of historic windows and determine window replacement challenges and considerations, especially for historic tax credit projects. Assess existing window and door conditions prior to determining a rehabilitation plan. Compare possible solutions for historic rehabilitation projects. Windows are an essential part of many historic rehabilitation projects. 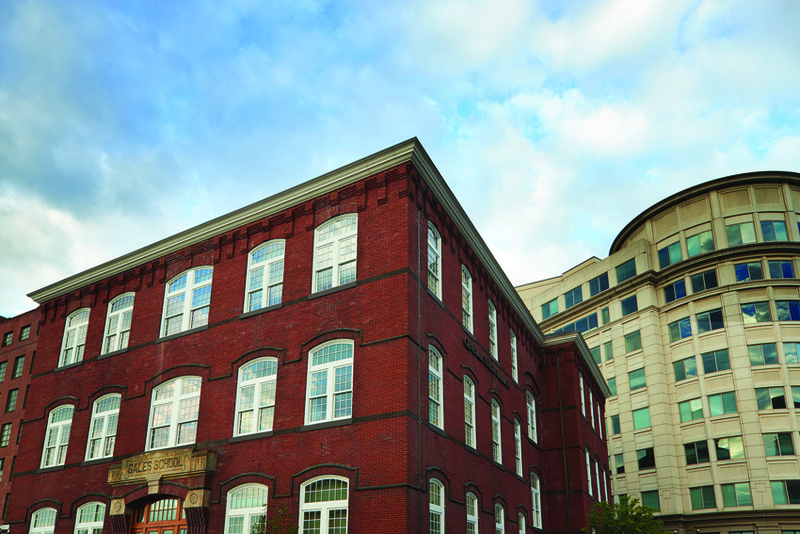 Learn about best practices, approaches, and solutions for windows to maintain the character of a building, and in some cases, earn federal tax credits. 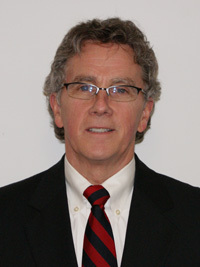 Chick McBrien is a regional manager in the Architectural division for Marvin Windows and Doors. His 40 years of fenestration field experience has concentrated on historic preservation and commercial replacement. He has spent the last 20 years developing historic and commercial window projects with design professionals in the Midwest, and has been involved in many Federal Historic Tax Credit projects. Chick has spoken at national, regional, and local events on the subject of windows in historic preservation. He has presented national webinars on the subject with Traditional Building, and provides continuing window education to many preservation groups. He holds the Certified Document Technologist (CDT) designation from CSI and has successfully completed the MasterFormat Accredited Instructor program.